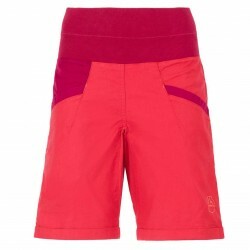 Women running Snap Short is newly developed with waist construction which offers several storage possibilities. The material is super lightweight and elastic at the same time. Slim fit cut is designed to flatter your figure as much as possible by following your natural body shape with little excess fabric. In order to create a slimmer fit, garments may have stretchy materials added. For example, spandex is a synthetic stretchy fabric that is often blended with cotton.